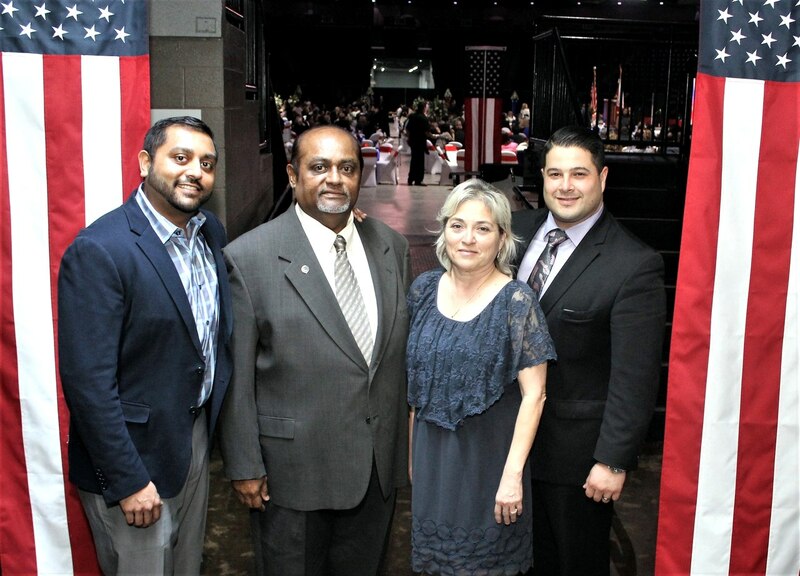 Edinburg – On Thursday, November 17th, The Edinburg Chamber of Commerce (ECOC) Ambassadors presented Thanksgiving meals to families at the Saint Vincent De Paul Center at St. Joseph Catholic Church and the Edinburg Housing Authority. Chamber Ambassadors reached out to seven families from the Edinburg Area by providing 7 meals that included Turkey and all the fixings for their holiday as a symbol of love and joy. 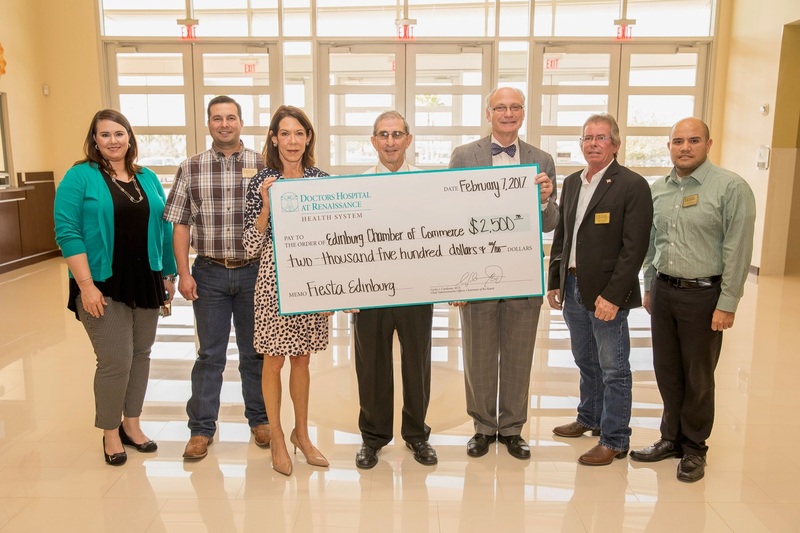 We would like to thank the Chamber Ambassadors, Rio Valley Realty, RGV Town Planner, BlueWave Express Carwash and Hidalgo Star County Medical Society for their generous donation. 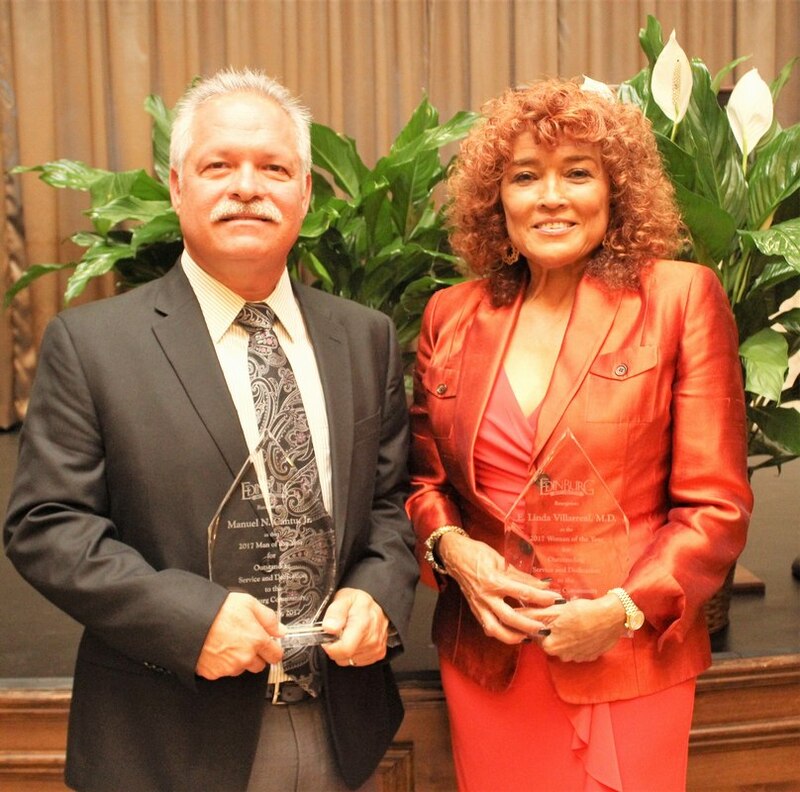 The ECOC Ambassador program is a group of members who act as public relations representatives of the chamber. 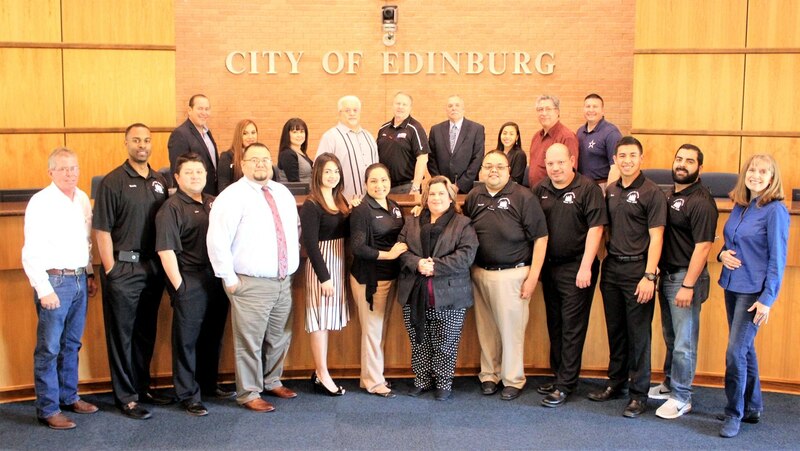 The ECOC is a network of leaders serving Edinburg and the region as an advocate and resource, advancing commerce and the quality of life. 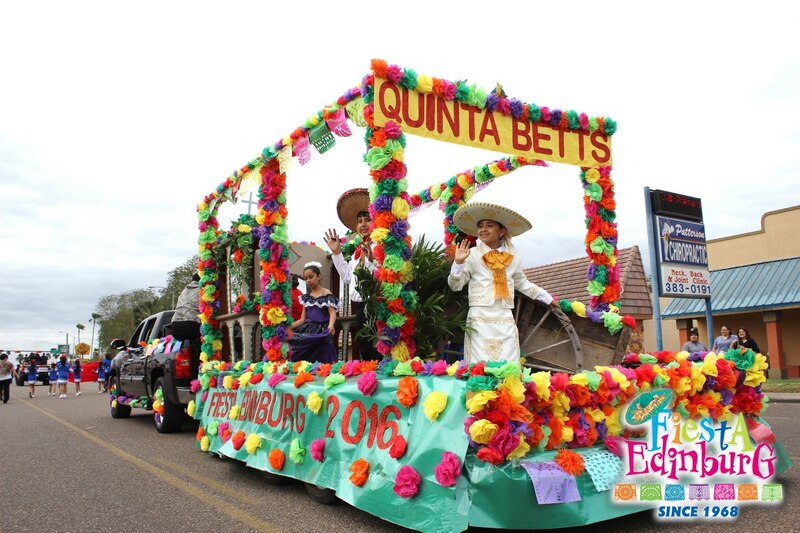 For more information please call 956-383-4974 or log onto www.edinburg.com.